Moving from one place to another is definitely a hassle, especially to seniors who have a hard time handling stuff on their own. 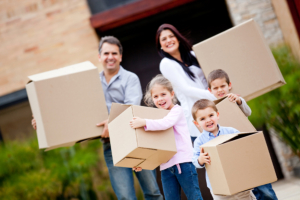 Our movers will provide you with assistance, so you can move without going through the usual hassle of doing so. We go out of our way to serve you better. To avail of our relocation services and if you have any concerns, you may contact us at 213-418-1800 / 747-888-3322 or send a message to assistedlivingmovers@gmail.com.